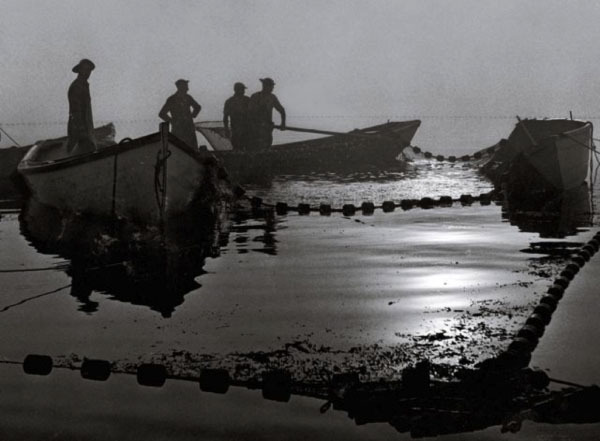 Congregations interested in exploring more deeply the connection between the health of the ocean and the health of Maine’s local economy and people might consider offering our “Fishes and Loaves” program. This 4-part series of videos, personal and biblical reflection, emerging science, and local Maine stories invites congregations to consider how our lifestyle on land impacts the sea, the creatures who live in it, and our neighbors who make their living from it. Contact the MCC office at 207.772.1918 for more details and to arrange to use this program in your church. MCC has developed an educational program on the changing realities of ocean ecology and local fisheries. This 4-part series of videos, personal and biblical reflection, emerging science, and local Maine stories invites congregations to consider how our lifestyle on land impacts the sea, the creatures who live in it, and our neighbors who make their living from it. Contact the MCC office for more details and to arrange to use this program in your church. A Sea Change: imagine a world without fish. This film follows Sven Huseby as he travels around the world to find out what is happening in the oceans in order to explain it to his grandson Elias.